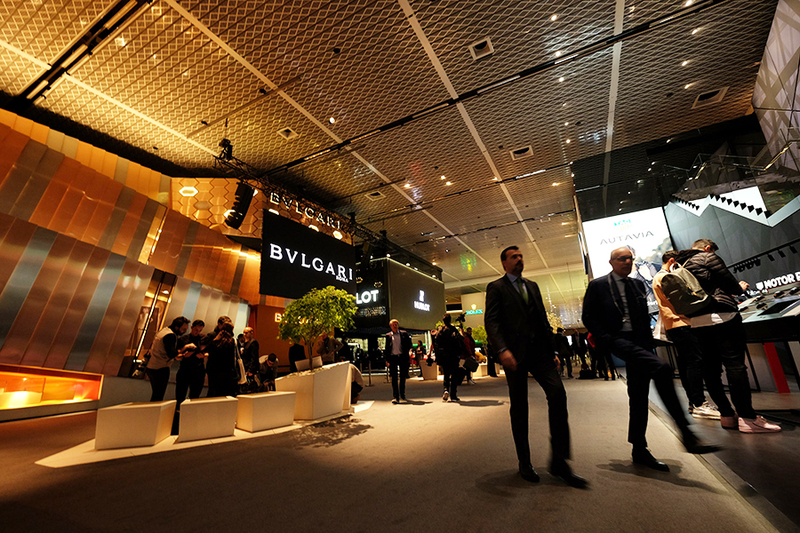 THAT the 2019 Baselworld Watch and Jewellery Show faced the challenge of declining exhibitor participation, most notably the high-profile absence of Swatch Group brands, was not unexpected — this was already known months ahead, even prompting a change in the fair’s management. That Switzerland’s influential trade fair must now confront the 2020 edition with significant innovations has apparently become a necessity, too. This was the message delivered by Michel Loris-Melikoff, managing director of Baselworld, during the event’s closing program on March 26. Referring to the show’s 2019 edition as a “transitional year,” the executive may as well have breathed a sigh of relief as he maintained the changes implemented this year were largely effective. “We received an extremely positive response to initial innovations, such as the layout of Hall 1.0, the new Press Center, the Show Plaza in Hall 1.2, and the intensified communication, which also spanned digital channels,” he said in a prepared statement. Still, Baselworld 2019 was not without setbacks. Loris-Melikoff reported 520 brands exhibited this year, a result estimated to be around a hundred less from last year’s edition. Now while the decrease has been a steady trend over at least the past three editions, an industry observer with whom Calibre spoke also noted the significance in this year’s departures; this last group of exhibitors was mainly composed of popular brands, rather than the smaller companies which had left earlier. This, he said, was a cause for concern for the show. Results appear to support this argument. The show’s strategy for 2020 and beyond, dubbed Vision 2020+, was also “met with widespread approval,” he said. 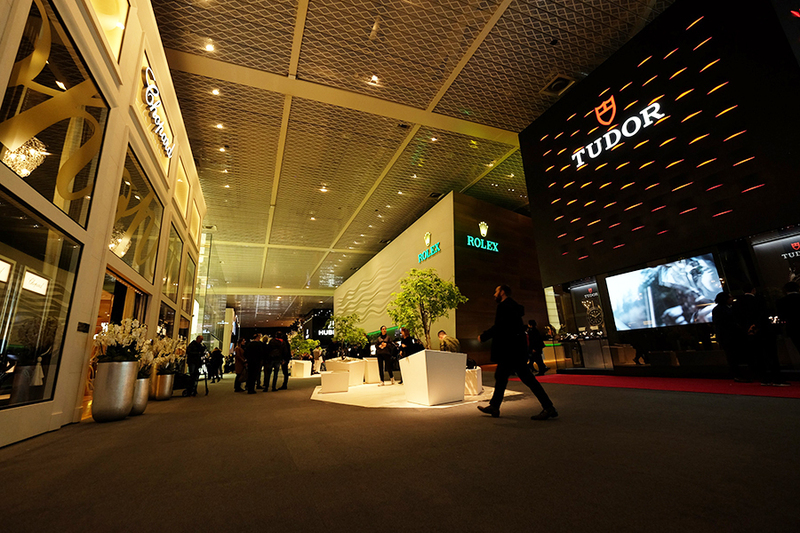 Baselworld organizers said the event will transition from being a “classic trade fair” into an “experience platform” in 2020 as it aims to make Baselworld the “most important community for the jewelry and watch-making industries.” The plan is to offer participants — watchmakers, jewelers and technology companies; journalists, bloggers and influencers; as well as dealers and collectors — a digital platform with numerous information, service and networking tools throughout the year. The show’s hospitality program, which includes dining facilities, a large press center and a blogging area, will also be expanded, according to organizers. It added Baselworld 2020 will feature “new event and experience zones.” A Retailer Summit, CEO Talks and a Virtual Reality Zone are also planned. 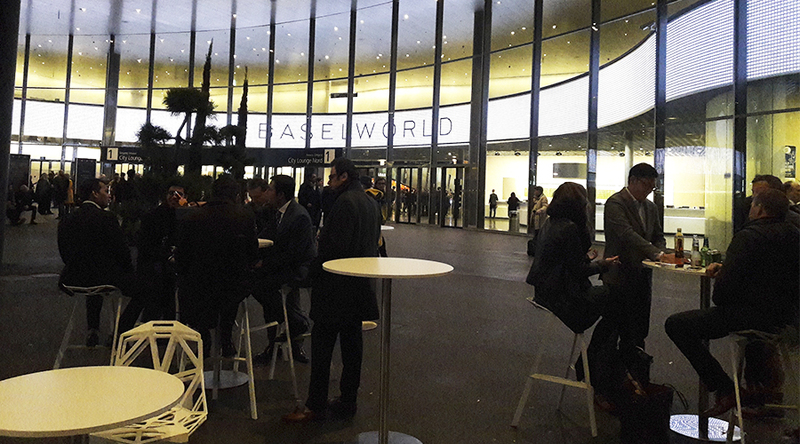 A re-layout of the exhibition spaces is also being considered in which gemstone exhibitors will occupy Messe Basel’s (Baselworld’s home since 2013) Hall 2. An Innovation Square will be set up in this area, too, which will display smartwatches and wearables. Along with these, Baselworld will also offer packages specific to end customers and collectors, hinting retail sales transactions may become available. Incidentally, Baselworld and Salon International de la Haute Horlogerie (SIHH) ¬— another watch show that has been held in January in Geneva, Switzerland — have shifted their event dates in 2020 to make for back-to-back events. 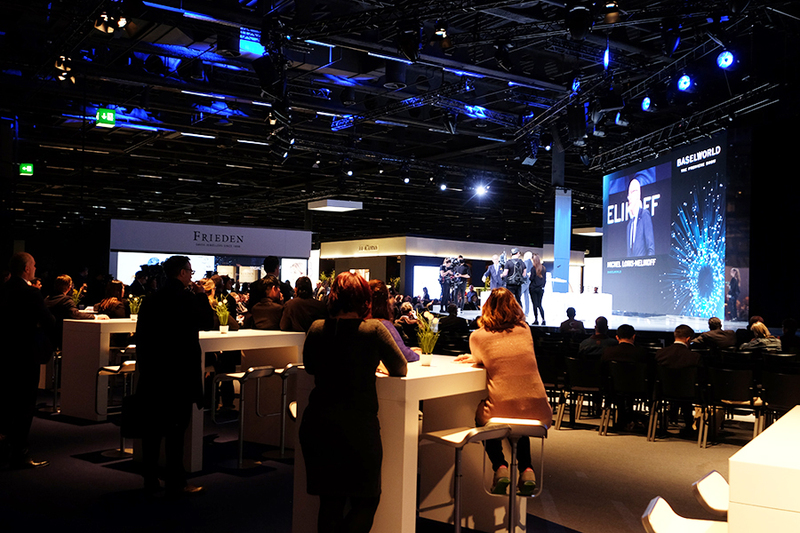 Next year, SIHH is scheduled on April 26-29 while Baselworld will run from April 30 to May 5. Their respective venues remain the same. Baselworld 2019 – The Show Goes OnWho Exported The Most Watches In 2018?